You can bring joy and the gift of happy memories to a child and make their birthday extra special during a supervised visit with their parents by being a part of the Life 96.5 Hands and Feet opportunity for June–Birthday in a Bag! 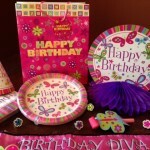 For most kids, birthday parties and celebrations are a special and memorable part of growing up with their family. But for those children whose lives have been fractured by separation, divorce, or conflict, their experiences are rocked by the aftermath that comes from crisis. 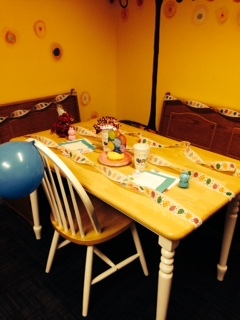 Family Visitation Center gives kids a way to experience their birthday safely while they meet with their parents. It provides an opportunity for them not to worry and just be kids and have fun while celebrating a very special day in their life. With your help, children can receive a gift bag filled with items to make a party! Start with a gift bag of any size. Then add things for a party. 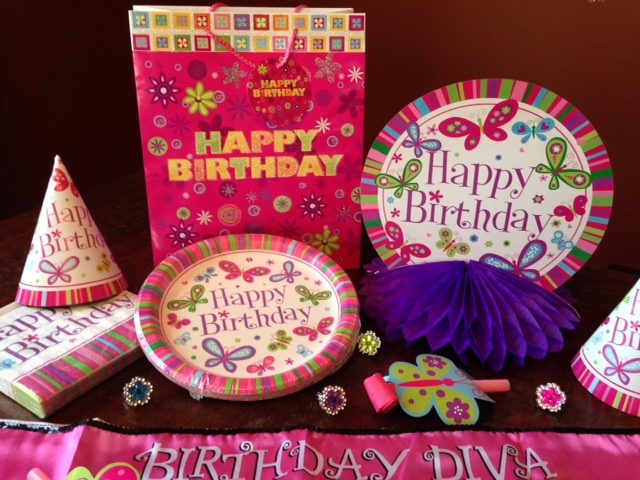 Think birthday themed paper plates and cups, napkins, forks, and a bag of balloons (include small packages–enough for 8 people would be just right). 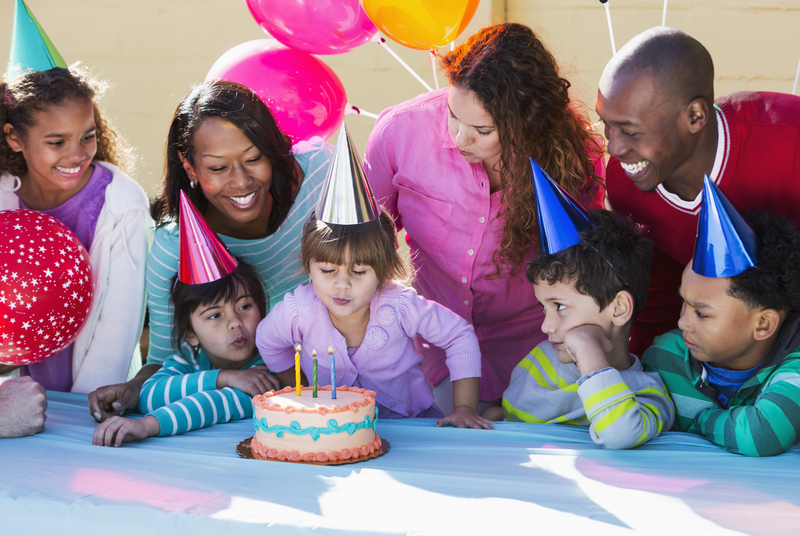 If you want to add even more items, include things like birthday cake candles, streamers, birthday hats, and even a toy or gift for the child. Create a Bag for a boy or a girl, from ages 0 to 18. 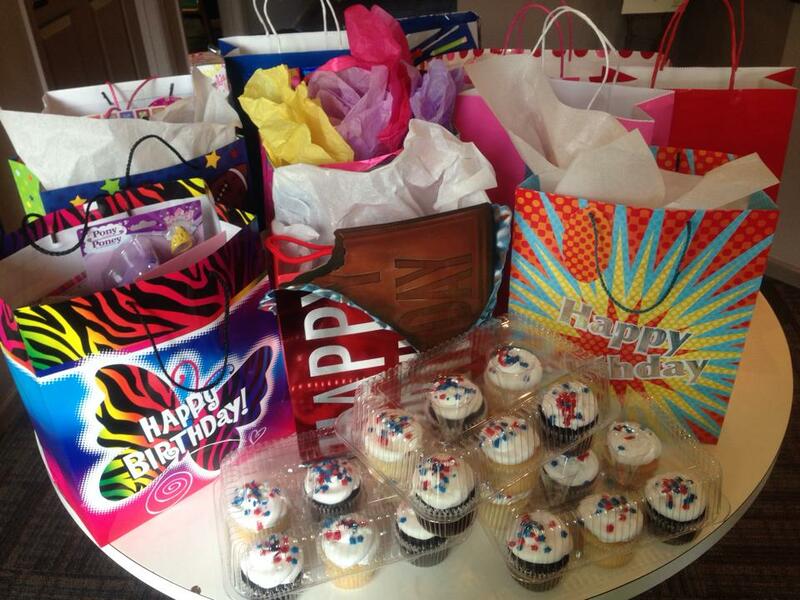 You can make Birthday in a Bag whatever you want it to be to help a boy or girl feel loved and cared about. 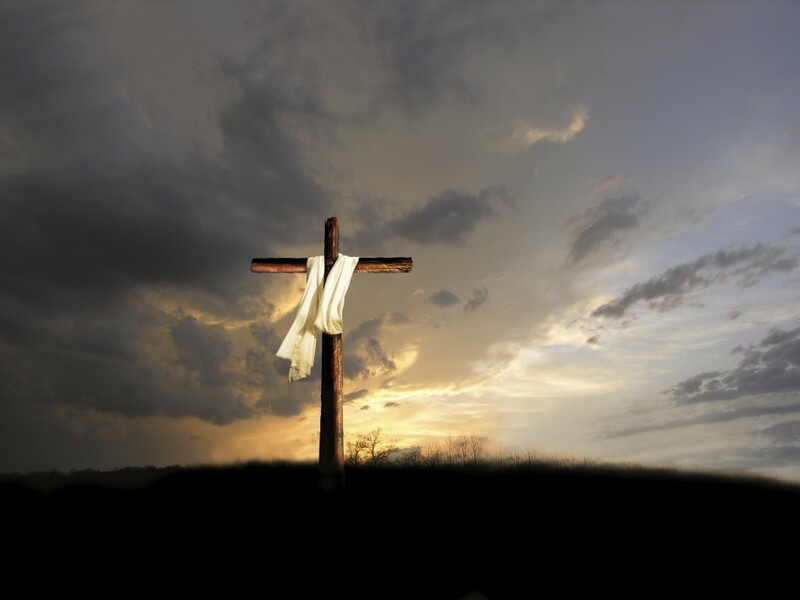 Also very helpful are donated gift cards to any grocery store, cupcake/cookie store, or someplace where baked treats could be purchased as needed for the parties held at the Family Visitation Center. Just tuck the gift card into the bag. The donated bags will also benefit the work of Bishop Dudley’s Hospitality House, St. Francis House, and The Banquet. Or if you are near the Life 96.5 studios (W of 69th & Louise on Tallgrass Ave), we’d love to say “hi” to you as you drop your donations off here! Family Visitation Center is a service provider in Sioux Falls offering a safe place for kids while visiting their parents or other non-custodial adults. It is located at 311 E. 14th St. in downtown Sioux Falls where an average of 175 families can access their programs each month. 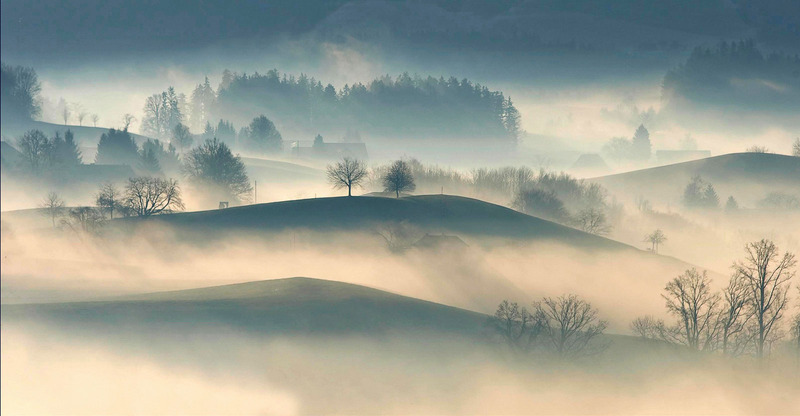 FVC is a leader in the field of supervised visitation and exchanges. The Family Visitation Center offers child-friendly visitation rooms filled with games, toys and plenty of activities to help children and families have a fun and memorable experience. Highly trained, caring staff and volunteers are dedicated to making sure the visits are beneficial for children and, most importantly, safe. 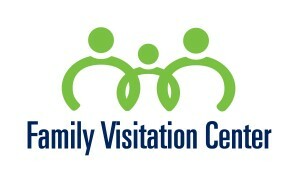 Learn more about Family Visitation Center.